Mum and baby are taken through stretches helping to open up the body and relax the mind, helping mums and babies to fully relax, bond and sleep well. Sunday 12 May 2019 from 9.00am – 5.00pm. A one day Yoga Adjustment & Assists Workshop for yoga teachers and yoga teacher trainees looking for a refresher or for those who may wish to learn basic adjustments. 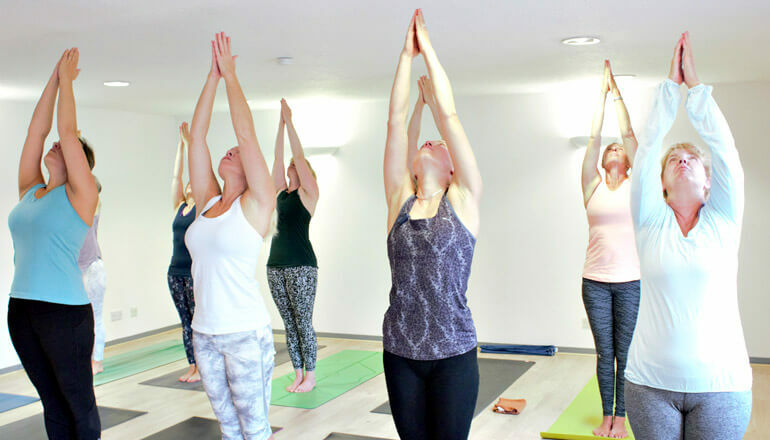 The perfect class for those new to yoga or returning to a yoga class after a long break. Click on the link for further information or to book your space.